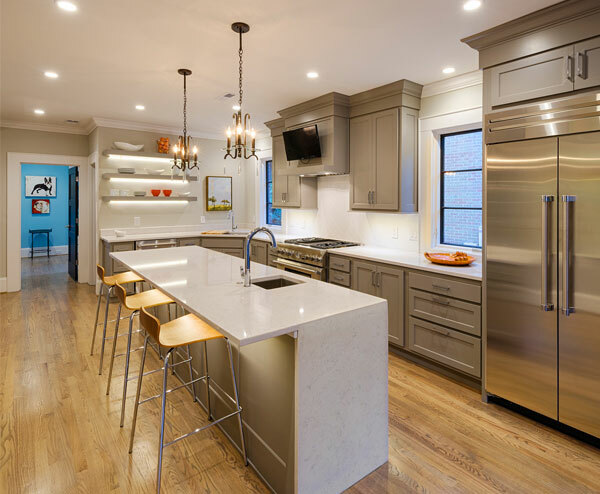 With over 40 years of experience with remodel construction, you can trust our remodel experts at United Electric to make sure all your electrical work is done right! 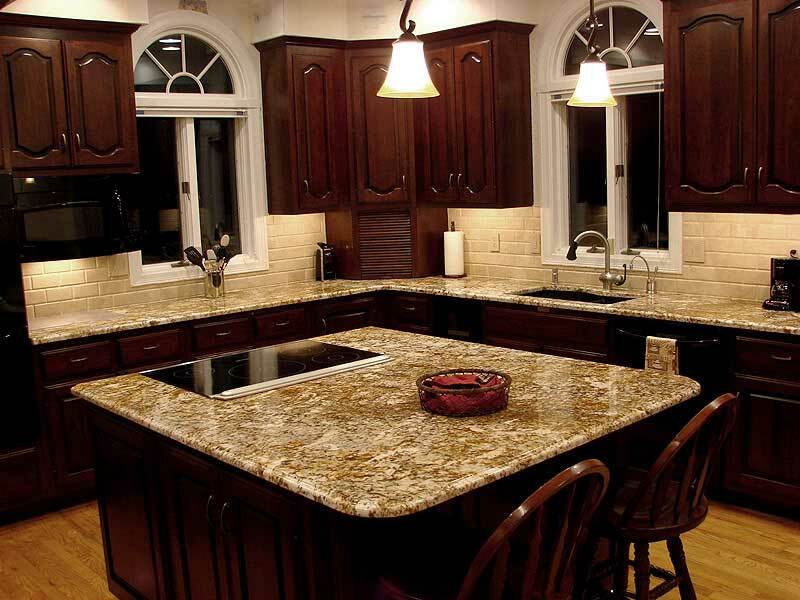 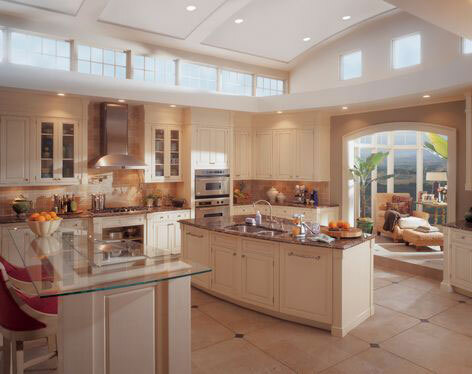 Whether you want to add a smart home automation system or you are remodeling your kitchen we want to help you with all of your remodel needs. 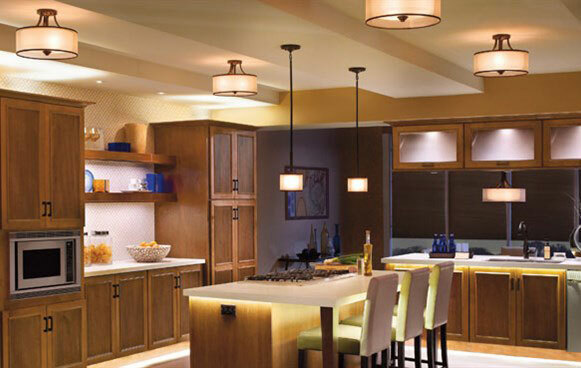 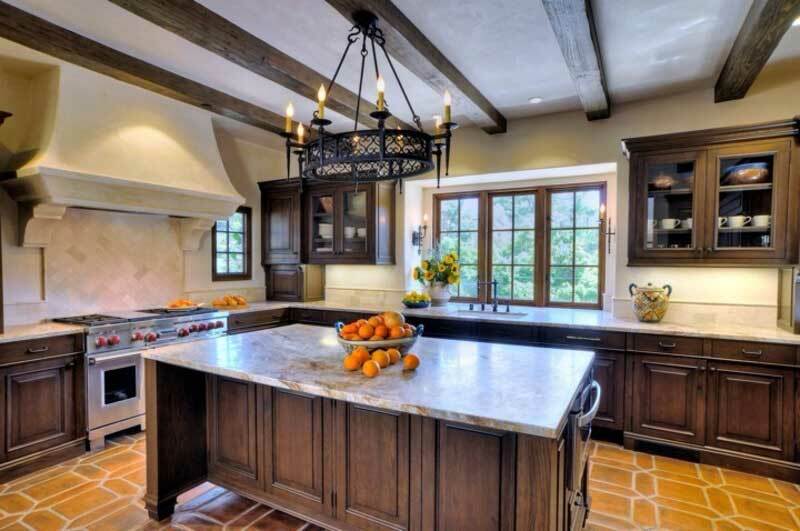 Blending four different types of kitchen lighting elements may produce the warm, amazing space you are looking for. 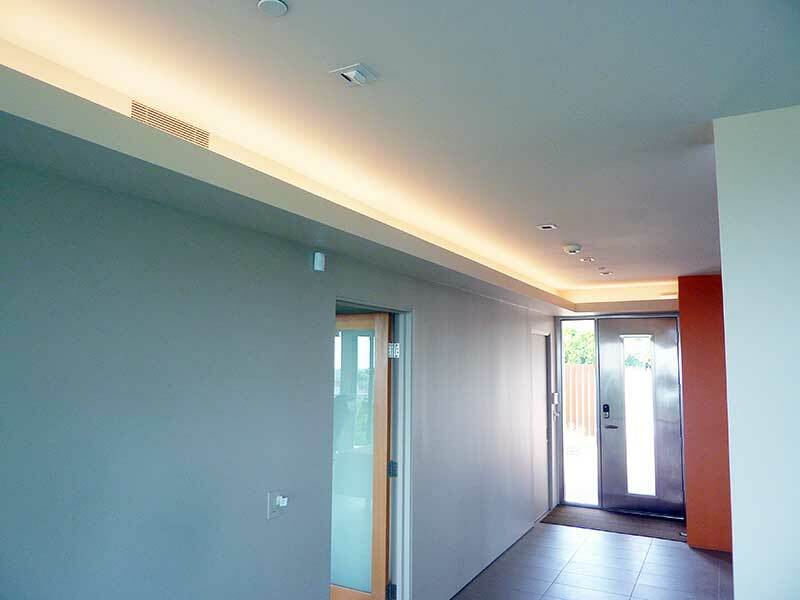 These are task, ambient, accent and decorative lighting. 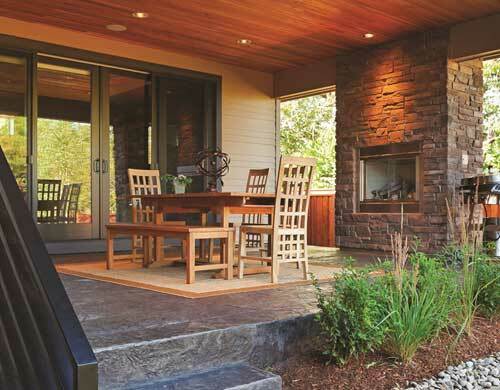 Plan out your budget beforehand. 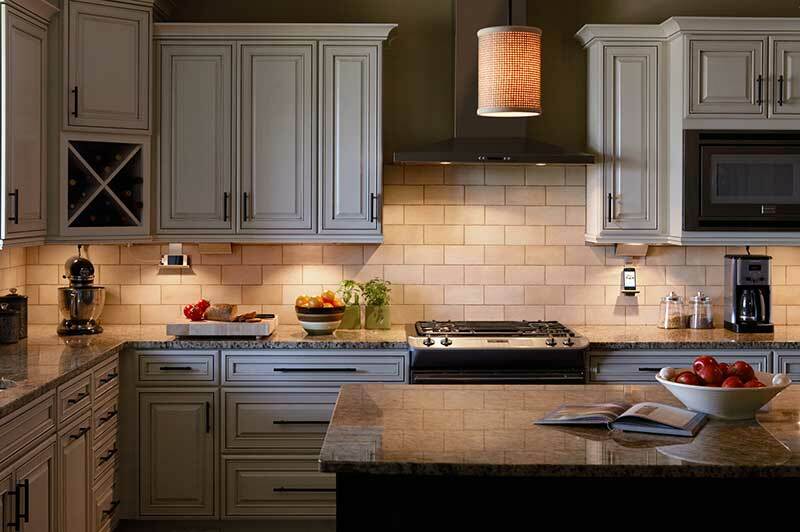 Inexpensive elements include a ceiling-mounted light fixture for a smaller kitchen or pendant fixtures for enhancing visibility in areas where prepping, cooking, and cleanup is done. 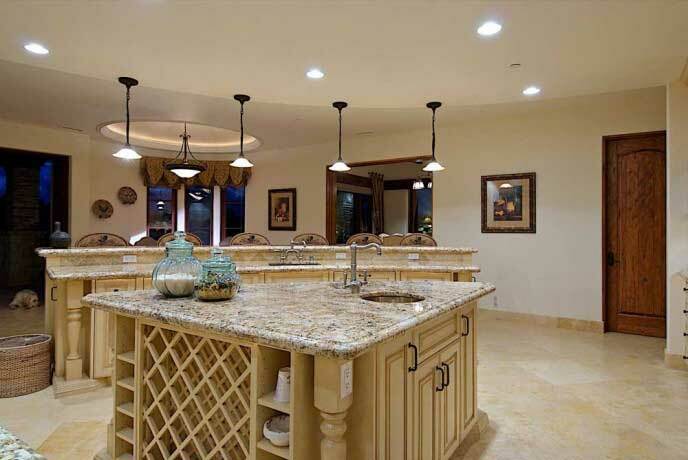 If you have a steeper budget, you can look at a multi-faceted lighting approach including lighted display cabinets and recessed lighting. 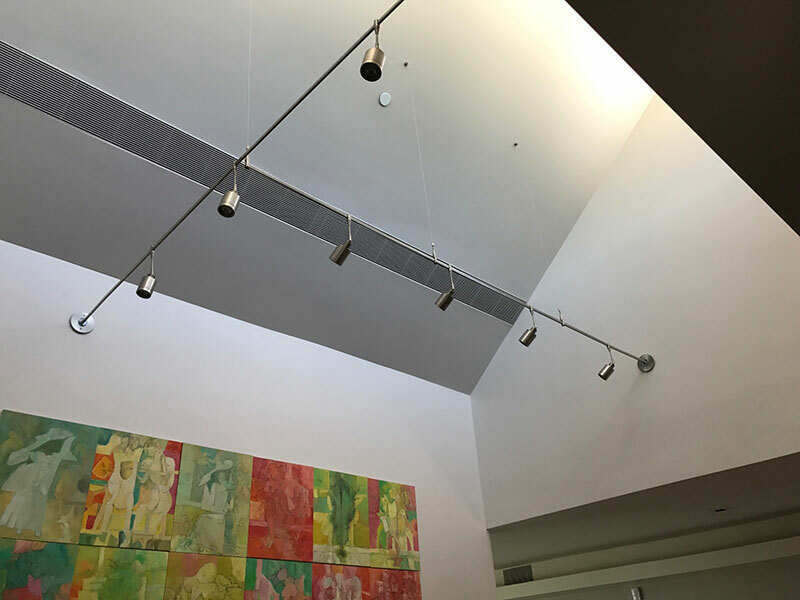 Wall lighting is typically used in conjunction with overhead lighting. 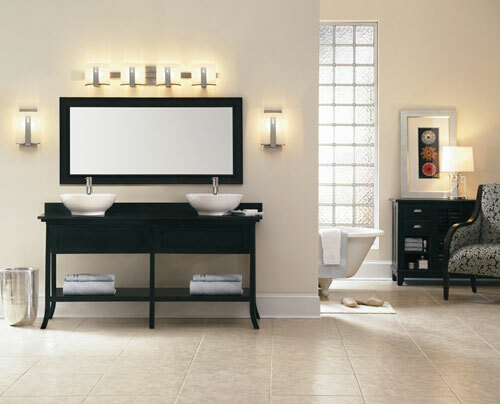 Wall lighting is effective at eliminating shadows by the mirror and illuminating areas that require extra light, such as the vanity for grooming. 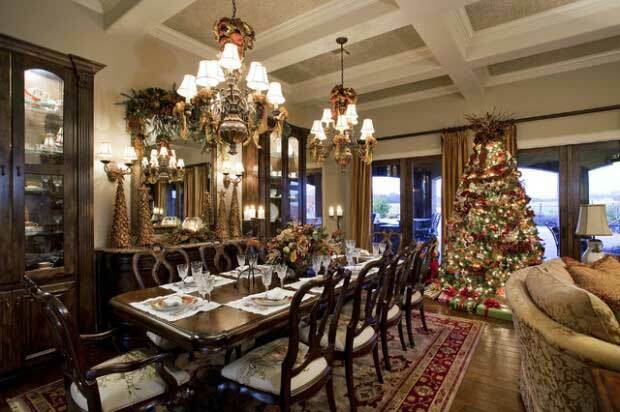 Recessed lighting can be placed at angles to highlight wall decorations. 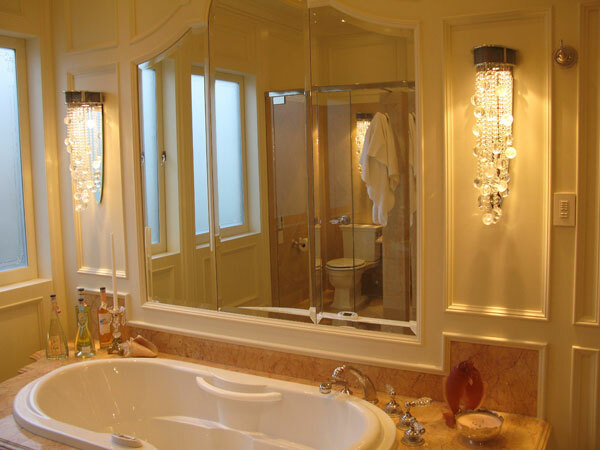 Create elegance to your bath by including a mini chandelier. 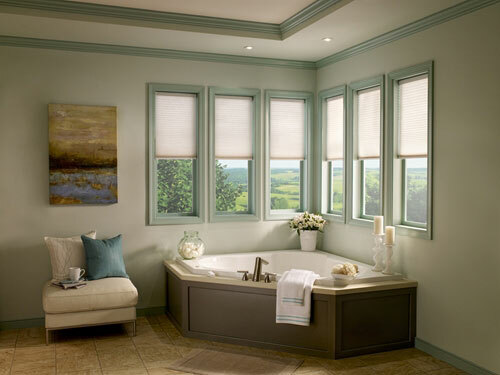 This dresses up the space and offers a warm, relaxing glow.